Promises kept for future generations. 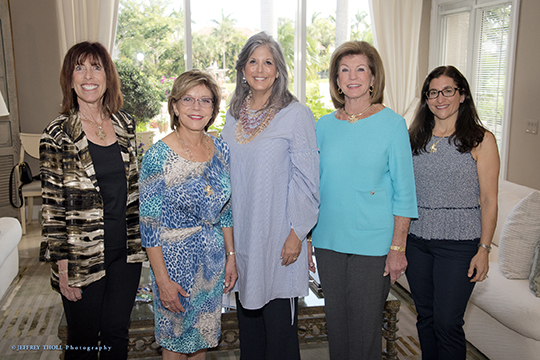 Just as our forefathers invested in Jewish institutions, programs and organizations to keep Judaism alive and strong for generations to come, so too is The Jacobson Jewish Community Foundation (JJCF) of South Palm Beach County devoted to a vibrant Jewish future. The JJCF develops permanent resources to ensure the continuity of Jewish life, programs and services in our community, Israel and throughout the world. This is accomplished through the generosity and commitment of community members who create permanent endowment funds, lifetime gifts, bequests in wills, trusts and planned giving programs through the JJCF. Our Foundation is as strong and as able as our community’s dedication. We encourage those who are interested in investing in a brighter Jewish future to visit our Planned Giving and Endowments page, and, also, to speak with a Foundation professional about your philanthropic goals, dreams and tax-smart options. The Professional Advisory Committee (PAC): Our Federation is extremely privileged to have many dynamic and talented professionals using their skills to secure a brighter future for Judaism in our community and beyond. 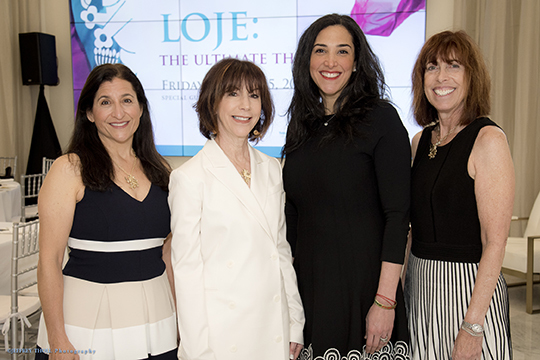 The Jewish Women’s Foundation: Passionate and socially conscious women join forces to help brighten— even save— the lives of children and women around the world. It’s accomplished through strategic grant making, fundraising and advocacy. 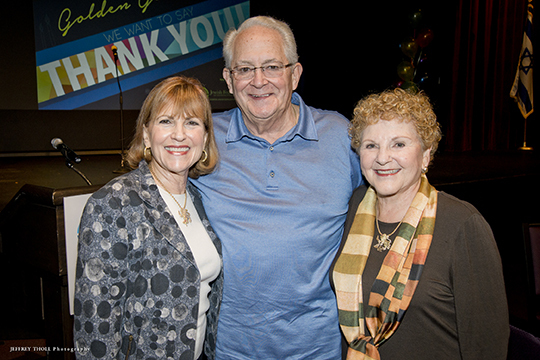 The Create A Jewish Legacy initiative: Our Foundation works in close partnership with local Jewish agencies, synagogues and schools across South Palm Beach to build a strong, vibrant community, locally, worldwide, now and in the future.